Greenfield, MA – The Connecticut River Conservancy (CRC) is hosting their 22nd annual Source to Sea Cleanup on September 28 & 29, 2018. This year, CRC is asking Cleanup participants and all who enjoy our rivers to join them in demanding an end to trashed rivers. 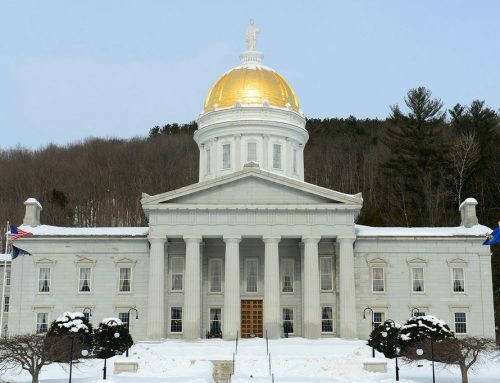 Learn how you can get involved at www.ctriver.org/takeaction. Part of the trash problem is people littering, which can be solved by people taking personal responsibility. But this also a problem with relying on unnecessary disposable and single-use plastic. And it is about how products are made – plastic made with petroleum that doesn’t easily or harmlessly break down. It’s a problem with the waste systems designed to collect, recycle, and reuse – if it’s not easy then products become trash. It’s a problem with producers and manufacturers passing the responsibility and disposal costs for the products they make to the consumers, particularly for tires. You are invited to ‘show’ the dirty truth of our trash problem by submitting photos of trash you find – especially tires and plastic bags, bottles, and Styrofoam. Share photos online using #TiredOfTires & #PurgeThePlastic. Tag your local elected officials. Tag the companies whose logos appear on the trash you find. Enter your photos in CRC’s photo contest to win prizes. A petition will ‘tell’ legislators and corporate decision-makers that we’ve been doing our part and it’s time they do their part to implement solutions to reduce trash. CRC will take the list of names and images of trash to decision-makers and show them how they can do better. Help prove that tire dumping is not just a historic problem but a problem still happening now. For any tires you find, decode the date of when it was made. Visit ctriver.org/cleanup to watch a video of how to age a tire. 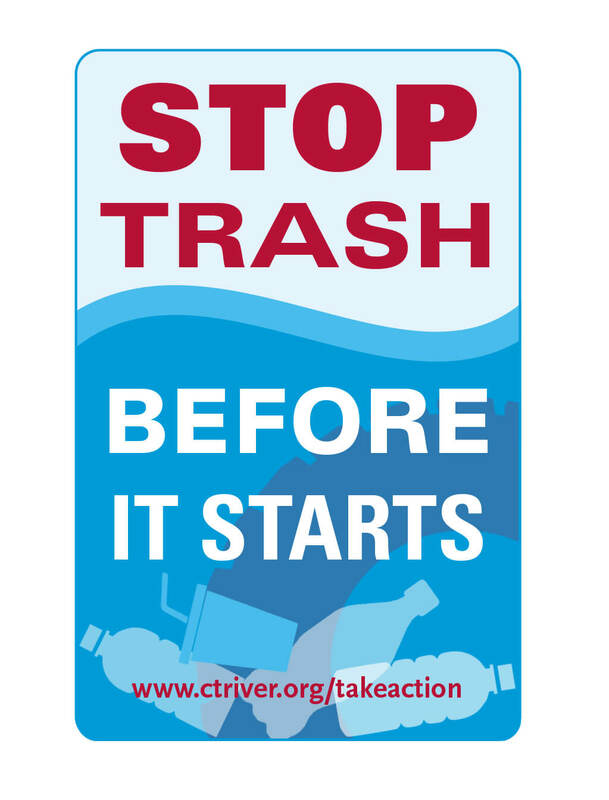 Attend a CRC Trash Talk event after the Cleanup to learn more about trash laws in your state and how you can help stop trash. Event details and RSVP at ctriver.org/takeaction. “Our goal is to keep trash and tires from getting in our rivers in the first place and to eventually put ourselves out of the business of cleaning up our rivers. We all have a responsibility to solve this problem—individuals, manufacturers, businesses, and government. These ideas are going to take time, decades even. And we’ll keep at it as long as it takes. But our rivers need change now,” says Fisk. 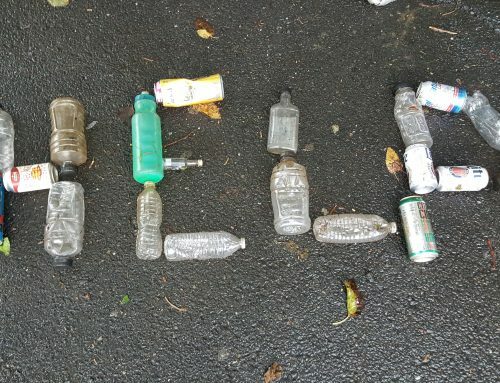 Many towns have banned plastic locally and we applaud this. But these bans need to be state-wide to be most effective. Some businesses have committed to eliminating foam and plastic from some of their stores and we applaud this. But businesses must implement these practices company-wide and hold all stores to the higher standard. Bio-plastics are emerging as a promising alternative to plastic made from fossil fuels and should replace conventional plastic. These new plastics are compostable, break down in the marine environment as food, are made from waste, and are made with less energy and environmental impact than traditional petroleum plastics. It’s time that legislators pass laws to make recycling easy and widely accessible by using effective incentives like Bottle Bills for recycling aluminum, plastic, and glass containers. Get rid of polystyrene (Styrofoam) foam dock supports in favor of enclosed foam or non-foam dock materials that won’t send plastic bits into rivers. It’s time legislators and tire producers embrace more widespread Extended Producer Responsibility (EPR) programs, which lead to free, easy disposal of tires and eliminate or reduce the incentive for illegal dumping. EPR programs have been successful across the country and the world to turn waste into a reusable commodity. These programs also include advanced market development, which can increase the value of post-consumer materials and provide opportunities for economic development. CRC encourages you to join the 22nd annual Source to Sea Cleanup to make a difference in your town. Each fall, over 2,000 volunteers fan out along the Connecticut River and tributary streams in four states (NH, VT, MA, CT). 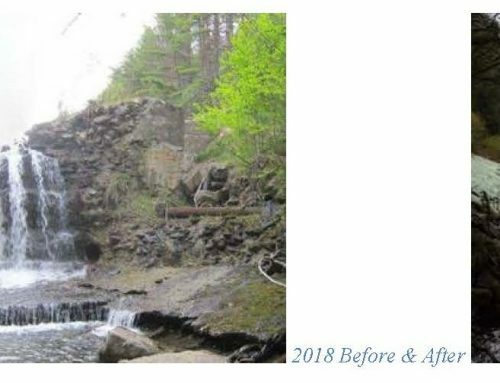 Over the past 22 years, cleanup volunteers have removed more than 1,043 tons of trash from the Connecticut River basin. 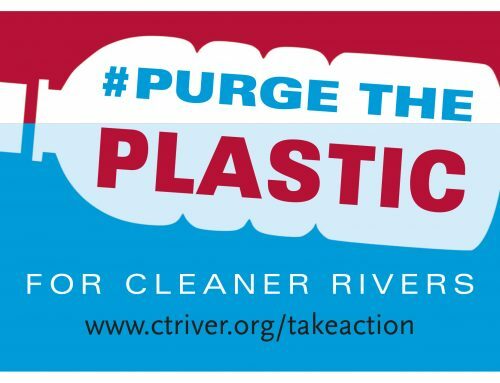 To find a cleanup group near you, visit www.ctriver.org/cleanup and click on ‘Join a Group.’ This annual event has grown into New England’s largest river cleanup, winning American Rivers’ award for most miles cleaned in 2017. 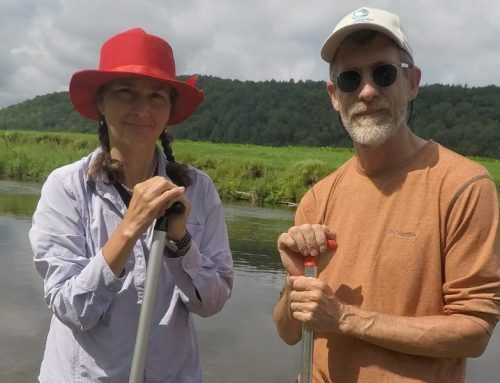 Since 1952, Connecticut River Conservancy has been the voice for the Connecticut River watershed, from source to sea. They collaborate with partners across four states to protect and advocate for your rivers and educate and engage communities. They bring people together to prevent pollution, improve habitat, and promote enjoyment of your river and its tributary streams. Healthy rivers support healthy economies. To learn more about CRC, or to make a contribution to help protect the Connecticut River, visit www.ctriver.org.